Caitlyn Davies has an unusual gift. She knows exactly what people feel. She sees their true reactions, every time. Everyone wears a mask, but she can see the truth hiding behind it. This ability has changed her life, both for the better and the worse. She can choose to ignore what she sees…but what happens when it involves the guy she loves? Eric Shore knew getting involved with a girl who could read people was risky, but he couldn’t help himself. Caitlyn is gorgeous and he loves being with her. Things have been going great…until she tells Eric that his step-brother and star basketball player, Connor, is doing drugs. Having looked up to the guy for years, Eric just can’t buy it. Things only get worse when Caitlyn starts to question the true nature of Eric’s favorite teacher at UCLA. Their first year at college together was supposed to be amazing, but their relationship is off to a rocky start, especially when Caitlyn refuses to deny what she’s seen in order to keep her boyfriend happy. 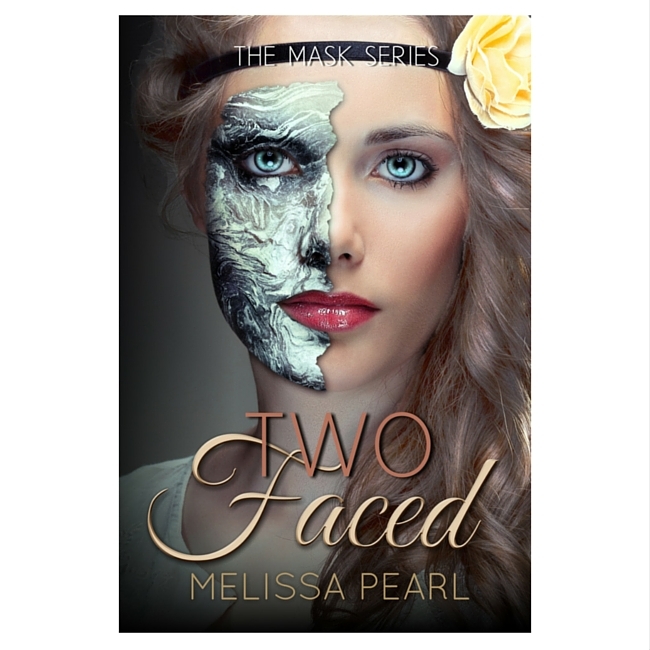 As more and more masks are peeled away, Caitlyn is thrown into a dangerous world where secrets are exposed and Eric once again has to decide whether dating Caitlyn is worth the risk. It doesn’t take long for the young couple to realize that even those closest to you can be two-faced.